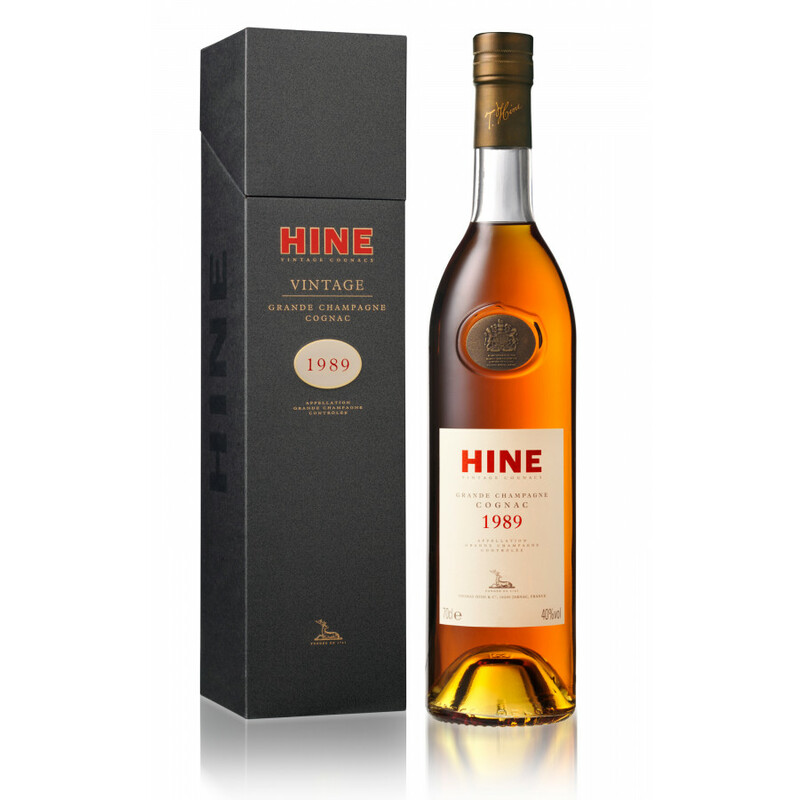 Hine Millesime 1989 is a vintage cognac from the Jarnac cognac house. Grande Champagne is the terroir, growth area, where the grapes for this brandy came from. Aged in oak barrels.